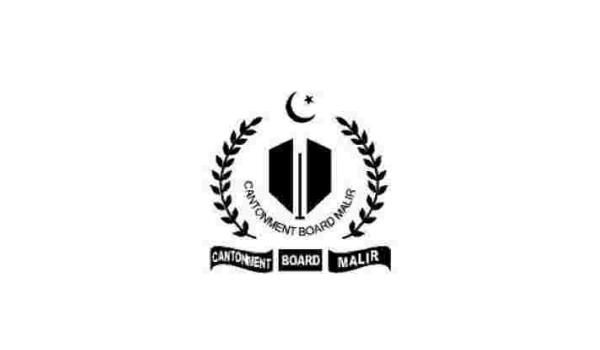 Karachi: Malir Cantonment Board will hold auction for newly constructed shops in Defence Officers Housing Society Phase-I on February 12, according to publication. These shops are located near CB Shopping Complex in Malir Cantt. The Cantonment Board is to auction the shops for commercial use on premium (non-refundable) and monthly rental basis. If, due to any reason, the auction is not held on 12th, it will be postponed to February 13, 2019. Bidders are required submit a pay order of PKR 300,000 prior to the auction. The pay order of unsuccessful bidders will be refunded once the auction ends. The successful bidders will be required to submit 25% of the bid value at the end of the auction or their deposited amount will be forfeited. The remaining 75% has to be submitted within 30 days of the bid’s approval. The tenancy tenure of auctioned shops is five years. After this period, rental price will increase 10% annually, with Cantonment Board’s approval. For more updates on this auction, stay tuned to Zameen News.